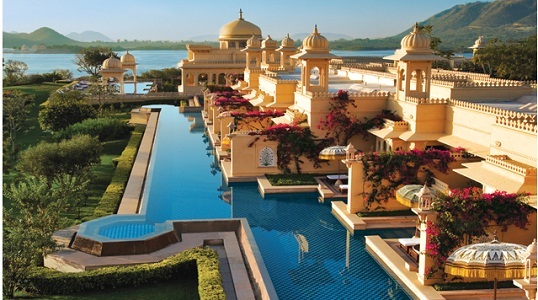 India is the land of erstwhile royalty, which is marked by the presence of numerous royal palaces in the country, which relive the glory and grandeur of the bygone era. These palaces are visited by a large number of tourists every year, who are attracted by the charm and elegance they continue to hold, even after passage of long time. 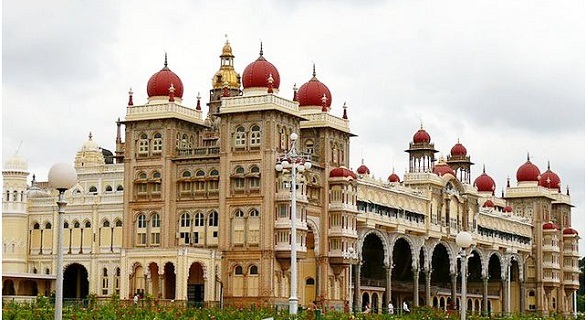 One of the most magnificent royal palaces in the counry is the Amba Vilas Palace, which is the official abold of the royal family of the princely state of Mysore, the Wodeyars. The palace was completed in 1912, after a longe time, starting in 1897 and was designed by the British architect, Henry Irwin. 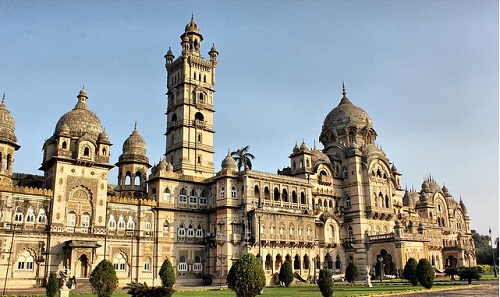 The next name on the list of top 10 royal palaces of India is that of the Laxmi Vilas Palace in Baroda, Gujarat. It is one of the biggest palaces in the world, nearly four times the great Buckingham Palace. The royal residence of the family of Gaekwads, it was constructed in 1890 and is known for its glorious design. The palace was constructed by an architect called, Major Charles Mant. 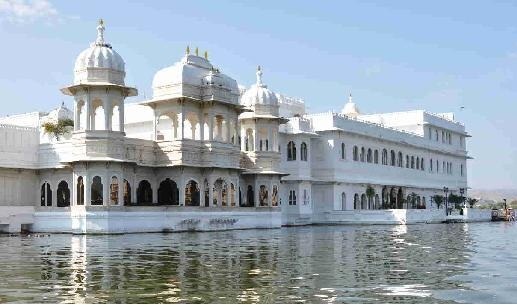 The Lake Palace in Udaipur, which lies in a 4 acre natural island on Lake Pichola in Udaipur, is considered as one of the most beautiful palaces in Rajasthan. 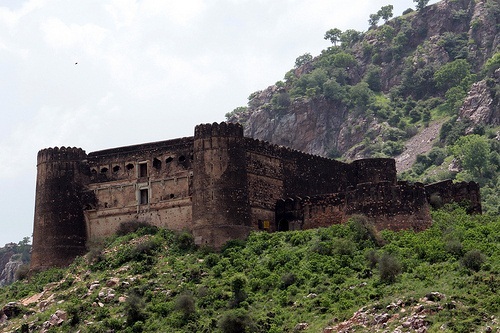 It was built in 1746 by Maharana Jagat Singh and is considered one of the best tourist locations in the country. 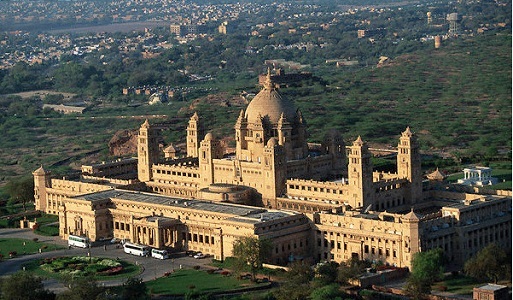 Another Rajasthan palace to feature on the list of best royal palaces in India is the Umaid Bhawan Palace in Jodhpur. The construction of the palace began in 1929 and was completed in 1943 and the result was one of the largest residential buildings in the world. Presently, the palace is owned by Maharaja Gaj Singh Ji and a part of it has been converted into a heritage hotel by the Taj Palace. 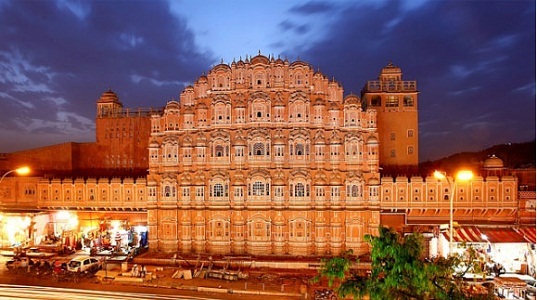 Rajasthan has rightly earned the title of the State of Palaces and another popular royal palace in the state is the Hawa Mahal in Jaipur. Literally meaning the Palace of Winds, the name comes from its style of construction, with excellent natural ventilation facilities. Maharaja Sawai Pratap Singh had the palace built in 1799. Another Jaipur royal palace in the list is the City Palace, which has two main palatial buildings called Mubarak Mahal and Chandra Mahal. Built in 1732 by Maharaja Sawai Jai Singh II, the palace is an example of majestic architecture and amazing interior design. Located in Gwalior, Madhya Pradesh, the Jai Vilas Palace features next on the list of the majestic royal palaces in the country. It is the official residence of the royal family of Gwalior and was built by Maharaja Jayajirao Scindia in 1874. 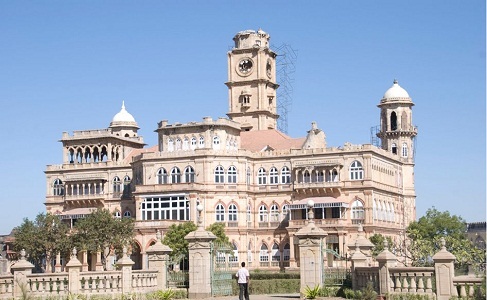 Another popular royal palace in India is the Ranjit Vilas Palace in Wankaner, Gujarat. 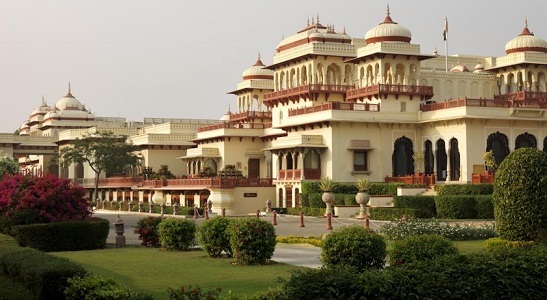 The palace was built by Maharaja Amarsinhji and is known for its extraordinary European style architecture with the use of high quality Italian marble. Another Udaipur royal palace considered as one of the best in the country is the Udai Vilas Palace, which has now been converted into a heritage hotel by the Oberoi Group. The royal palace lies in Haridasji ki Magri, which is known as the heart of the city. 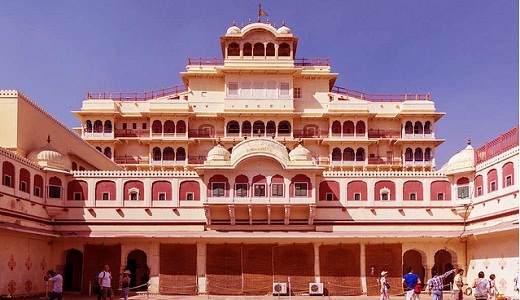 This majestic royal palace in Jaipur has now been taken over y the Taj Group and Tata Enterprises and converted into one of the leading heritage hotels of the country. A stay here provides a feel of luxury and grandeur only to be felt by a member of a royal family. All these royal palaces must be visited at least once to have a glance at the grand royal lifestyle of these Royal families of India.